Compared to the small and subtle shadows behind open windows in Windows 8, Windows 10 has really huge and prominent shadows. Many users do not like this new visual effect and would like to get rid of shadows of windows. Thankfully, it is easy to do so. 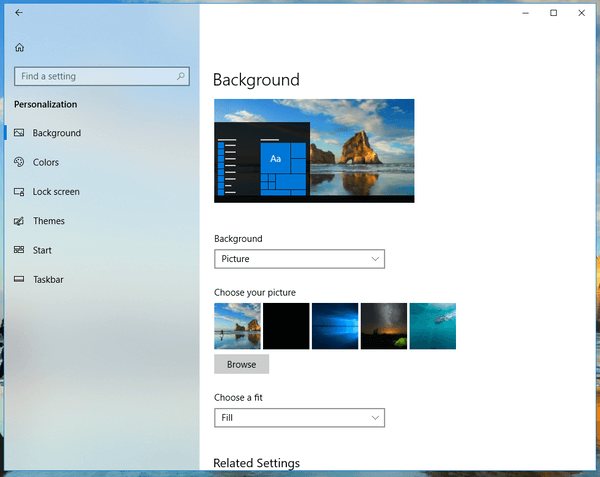 With Windows 10 Fall Creators Update, Microsoft introduced its vision for the future of user interface design. You can now see the fluent design in the Start menu, Action Center, Settings app, Share flyout, Microsoft Edge, Photos, and in other apps. If you are not happy with this revamped look of apps, here is how you can get it of it. When you change the desktop wallpaper, Windows remembers the file name and path of the last five wallpapers. The Choose your picture box on the Personalize page in Settings displays their thumbnail images. First thumbnail image is your the current background, followed by thumbnails of previous four wallpapers. 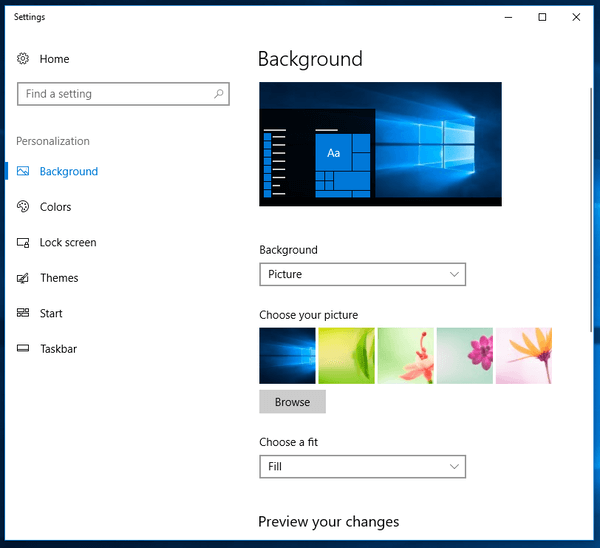 This post explains how to remove previously used desktop background images history in Windows 10. 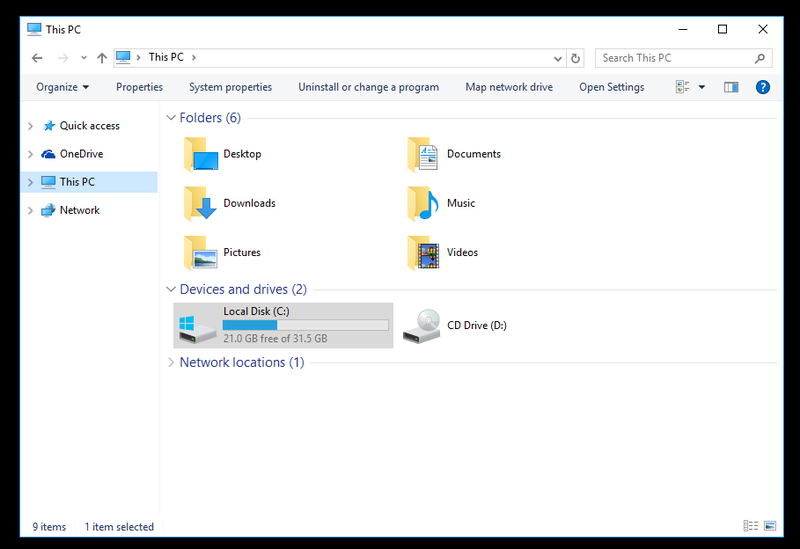 The This PC folder in Windows 10 shows a number of user folders by default. 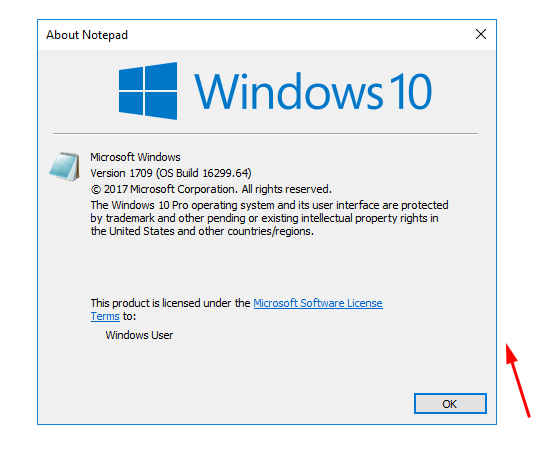 In Windows 10 Creators Update and earlier versions, the folders Documents, Pictures, Music, Downloads, Desktop, and Videos library folders were visible in This PC. 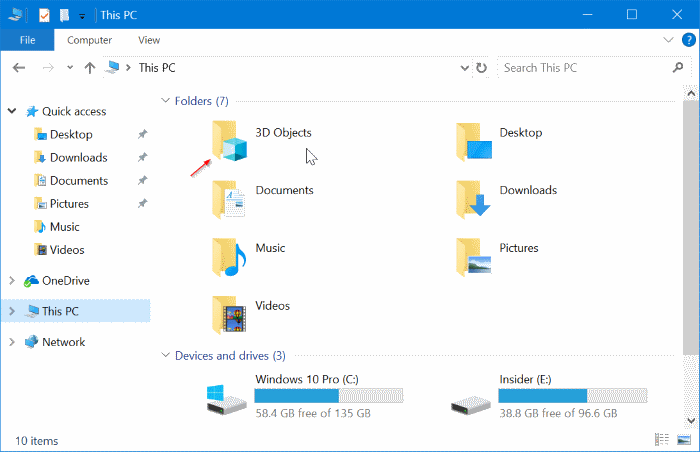 In Windows 10 Fall Creators Update, a new folder, 3D Objects has been added. Windows 10 replaces the classic balloon notifications with a new notification toasts. If you like balloon notifications and are not happy with toasts, you can restore balloon notifications back in Windows 10. 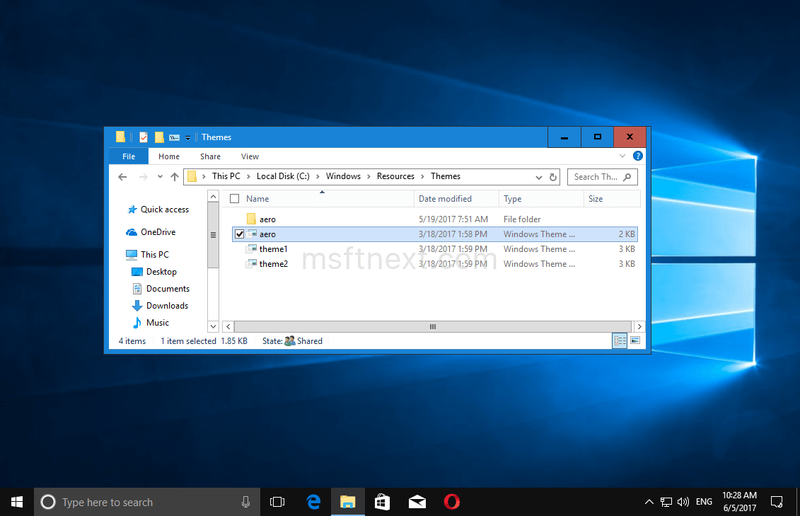 Like Windows 8, the Windows 10 operating system includes a secret hidden Aero Lite theme, which can be easily enabled. It changes the appearance of Window 10 in a special way.